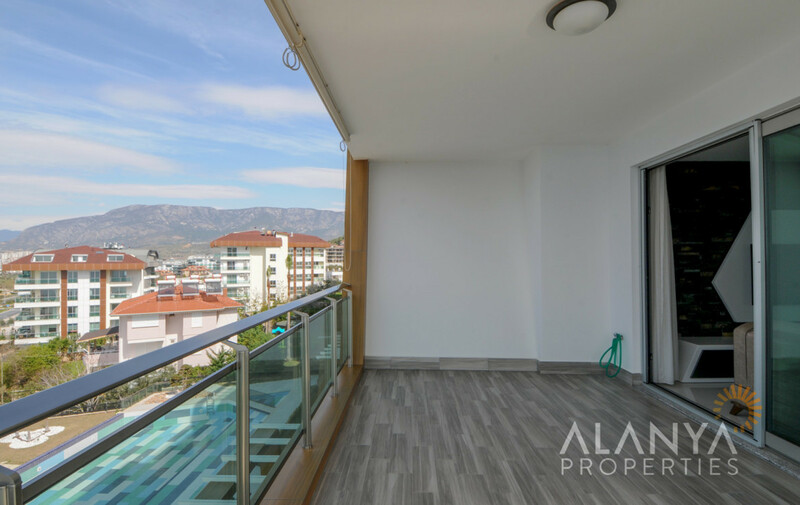 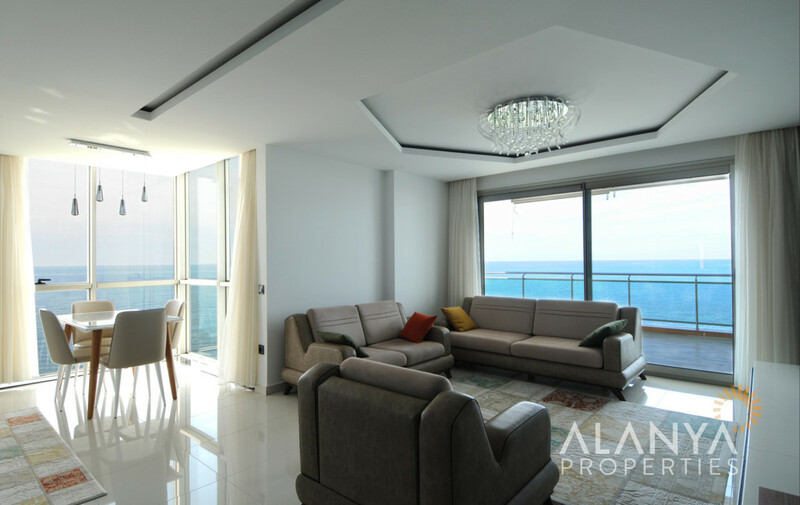 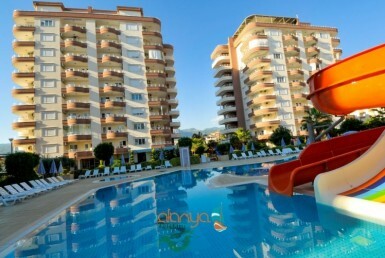 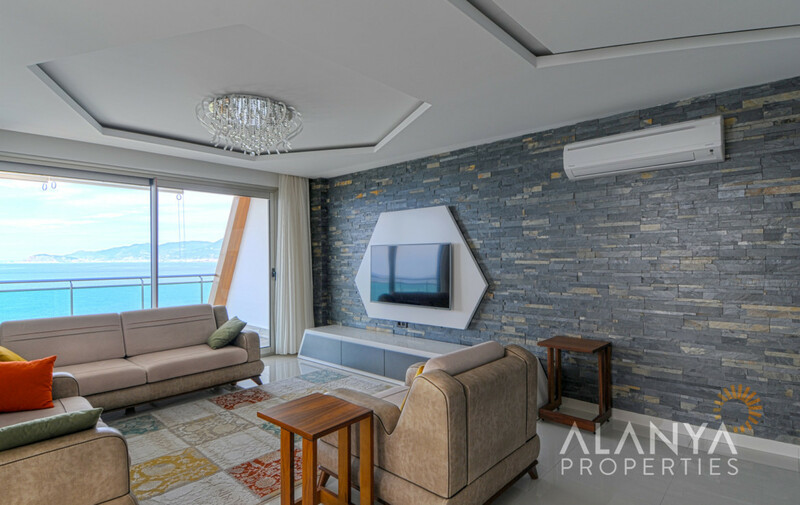 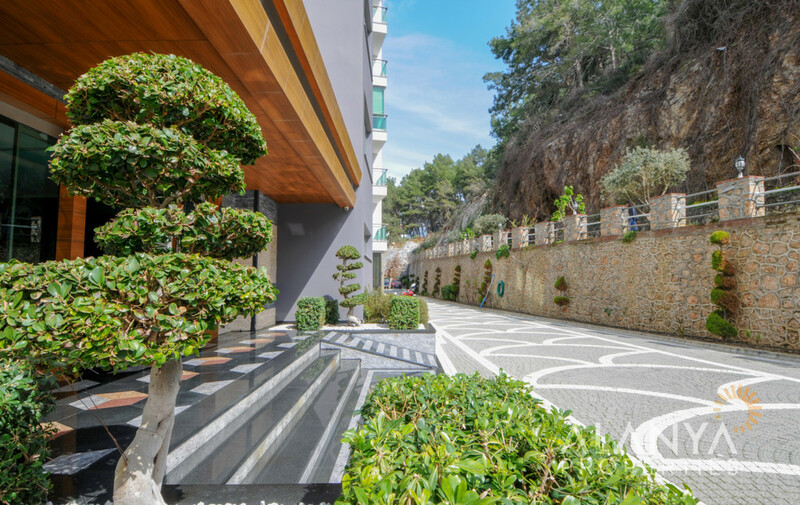 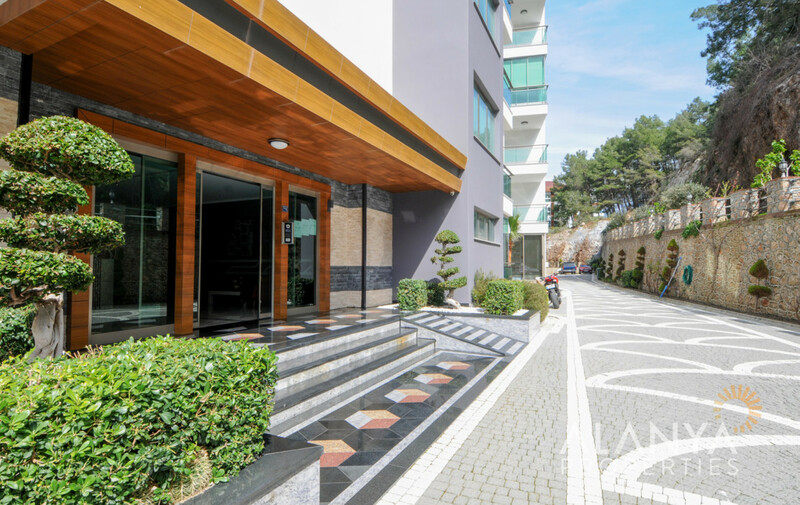 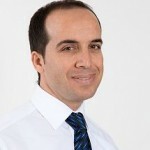 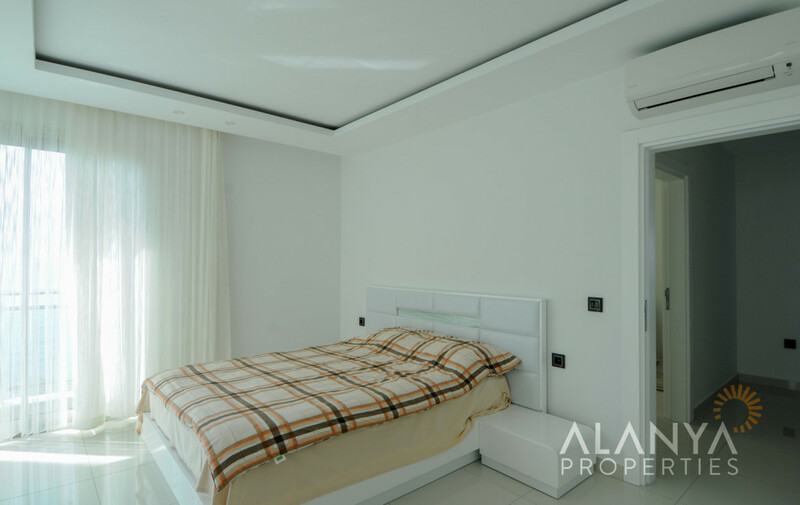 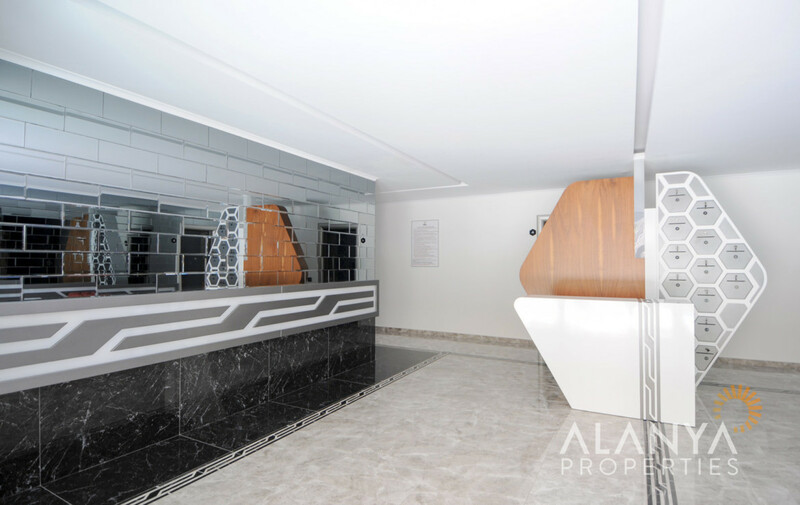 2 bedroom luxury apartment fully furnished in Kargicak, Alanya. 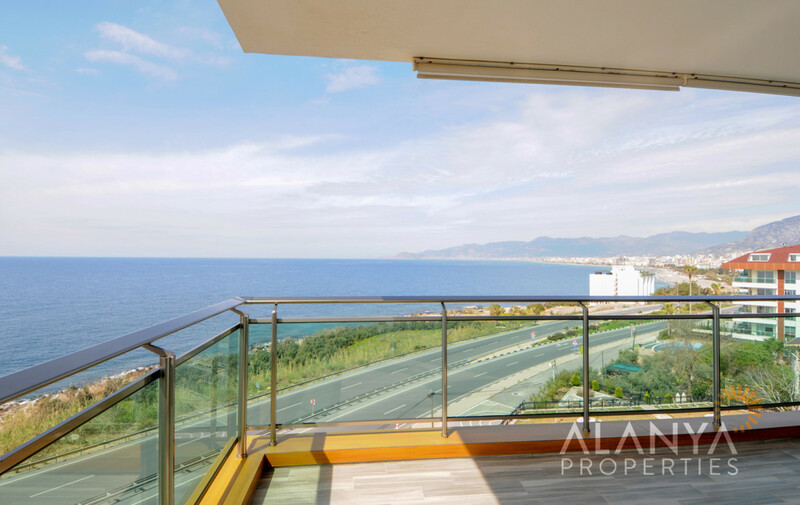 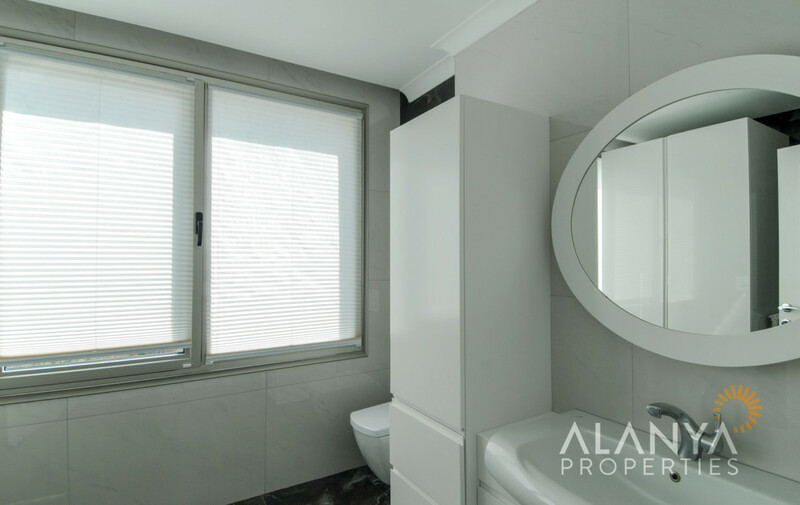 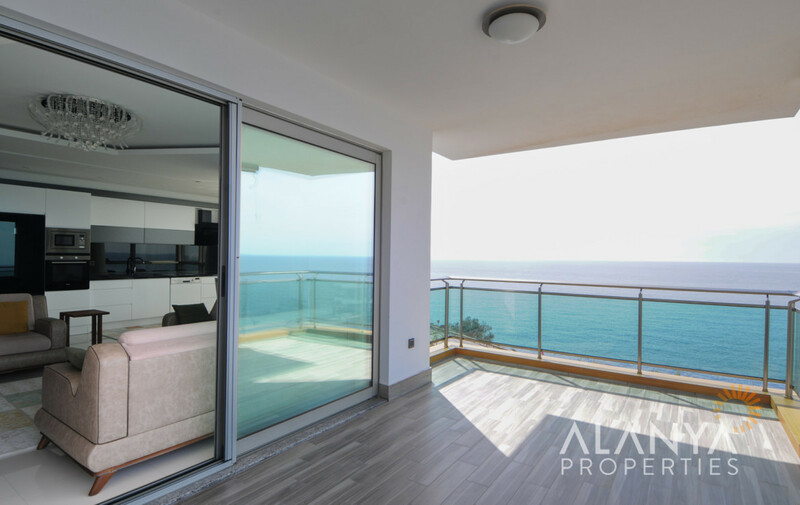 This luxury apartment is in the 4. floor with amazing seaview. 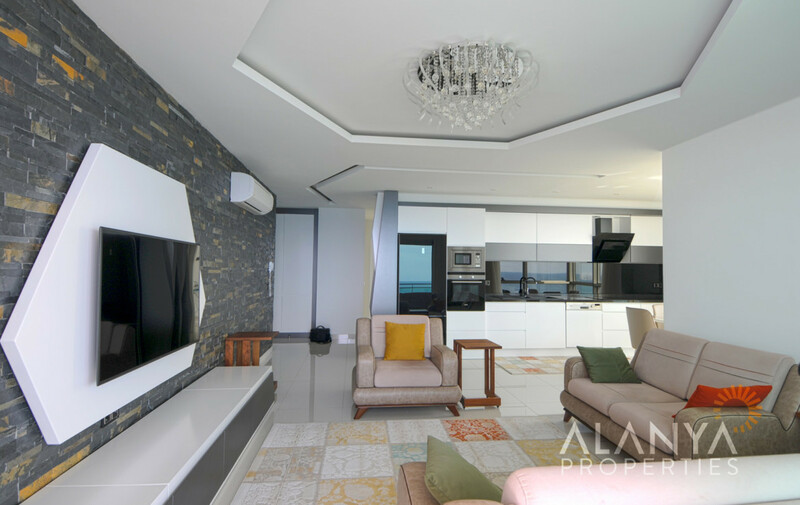 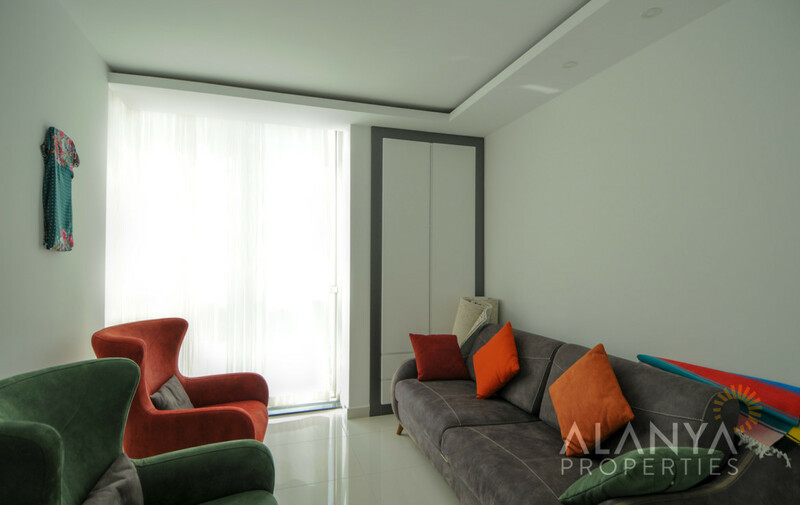 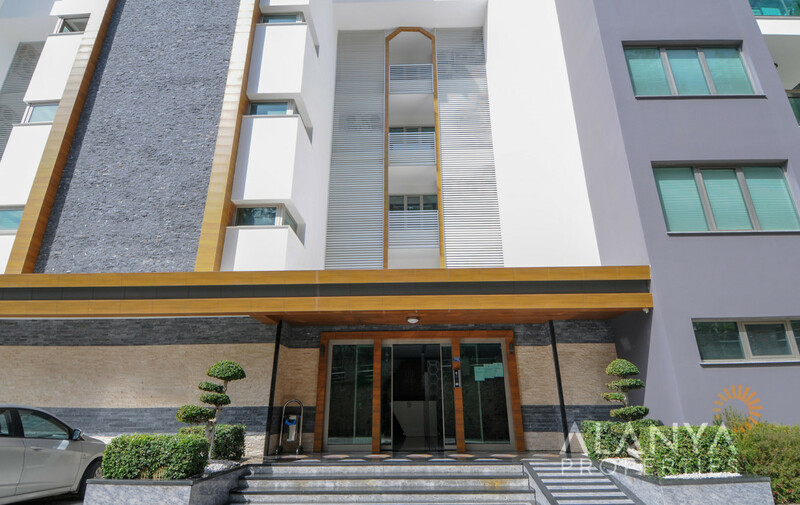 The apartment has 1 big living room with open kitchen, 2 bedrooms, 2 bathrooms, balconies and is fully furnished.